Hey guys! 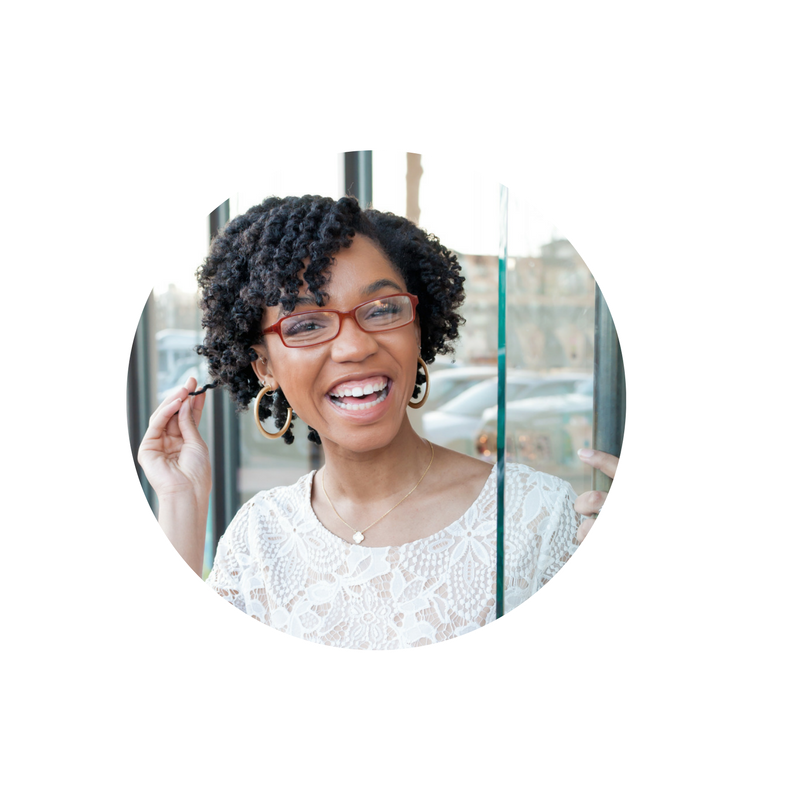 With the official start of summer behind us, I decided to come up with two cute looks I would love to style for this season. Since warmer weather is now upon us, everyone is more apt to go on adventures and do other activities outdoors that we would not have done during winter. 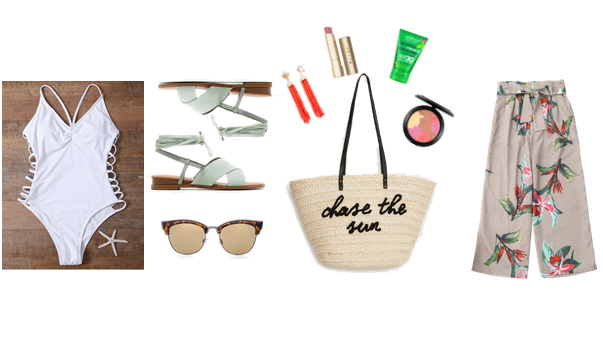 With that being said, the first look I am going to show you guys is a cute transitional beach look! I am always scrambling and scrolling through Pinterest trying to find something that is cute and comfortable to wear to the beach. I came up with this look to help a fashionista who loves going to the beach, but never knows what to wear. I included all of the beach essentials and a pair of culottes to help you go from shopping to the sand in no time! This high cut one-piece and tropical print culottes are both from Zaful. You could purchase both for under $40! I absolutely love color so I tried to play with it in different ways! The coral earrings really makes the warm colors in the culottes pop, but the sage green sandals keeps everything balanced. Try playing with the different accent colors in any pattern that you wear, it can really help your outfit look more cohesive. A beach bag and sunnies are a must have on any beach trip and I am loving the embroidered beach bag trend this summer! When it comes to makeup I generally wear something pretty light on my face (after sunscreen of course) like a powder with some bronzer. A nice neutral lip can take you a long way and give you the slight glam without looking like you are trying too hard. The next look is perfect for a beach date night. A lot of the beaches near my hometown have awesome activities to do in the day, and great restaurants to try out at night! If you're going to on a beach trip it is essential you bring a classy look with you for a nice dinner date. In this look I chose this embroidered Red Halter dress from Zaful as the focus point in this look. We are still playing with out red tones from earlier but in a more concentrated way now. I know a lot of people talk about taking a look from day to night, but this is how you can take a color from day to night. Start out introducing it with a pattern and then making it the focal piece when you decide to go out! I talk about getting comfortable with color in my Implementing Color post, here is another way to do that! I've really been into gold accessories lately! Partnering the accessories with the black lace up heel and black River Island clutch, this look becomes classy and elegant for any occasion (with a bit of sass)! 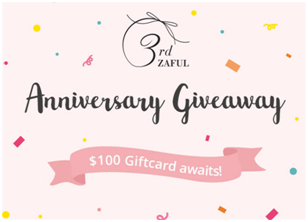 I am so happy to announce that one of the biggest online stores, Zaful, is having it's 3rd Anniversary give away! 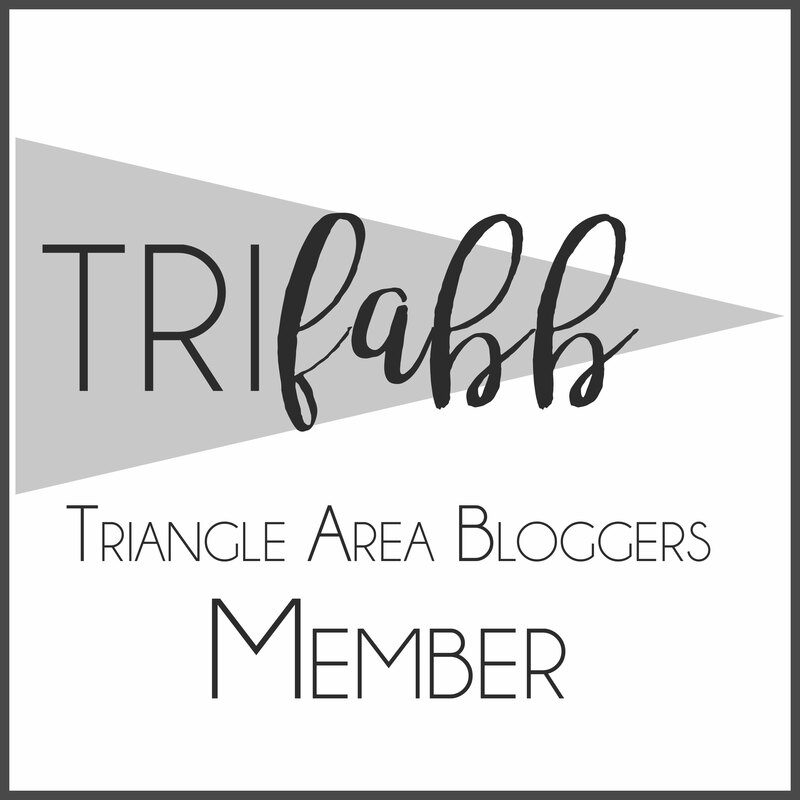 Make sure that you guys enter head over to their blog to enter the giveaway for a chance to win a $100! Use this link to enter and tag me (@Genuinely_AA) to let me know that you did. They have a lot of good items, for even better prices, that I know you guys will love!